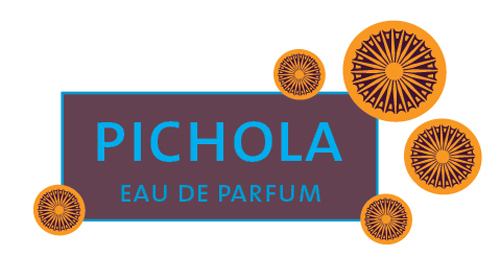 WHAT I SMELL: Pichola opens with a light, soft combination of magnolia and tempered spice. It’s like a whisper that meets the back of your neck with a breath of tenderness. In a couple of minutes that whisper opens to what feels like dawn, or the rising of the sun. You can feel the perfume becoming brighter, more radiant and alive. The blending of the notes makes it difficult to distinguish individual notes, but that’s a good thing because together they paint such a beautiful picture. The florals are front and center of the perfume, but they are subdued, rather gentle and oh so pretty and graceful. After 15 minutes or so, the florals begin to grow, becoming more lush and slightly sweeter with the jasmine most pronounced along with a creamy ylang-ylang. The sandalwood provides a touch of dimension under the budding florals. As the perfume continues to grow, the creaminess expands to create a milky wrap around the florals as if it’s trying to contain the uncontainable burgeoning blossoms. I keep waiting for the florals to explode, but instead they blossom and grow large without shouting. 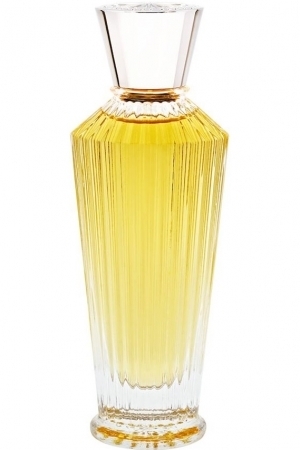 The perfume culminates in this creamy haze of floral and lightly woody and sweet delightfulness. Lake Pichola is the crown jewel and central focus of the princely city of Udaipur. A myriad of colourful historic, architectural and spiritual re!ections fall on this splendid water body – the sunlight and moonlight of each season bringing out the eternal and timeless beauty of Lake Pichola. Our latest fragrance captures such countless re!ections on the lake from the past to the present – showcasing the splendour of opulent and vibrant flowers, princely spices and precious woods taking us on an unforgettable and hypnotic fragrant journey. Once you have experienced the diverse and stunning beauty of these indescribable re!ections you will understand the true meaning of timeless luxury and e”ortless beauty…. WHAT IT SMELLS LIKE TO ME: Daybreak. The sun, warmth and quietness opening up to a new and glorious day. BOTTOM LINE: Pichola is the quiet cousin of the fantastic Bombay Bling. Both are incredibly uplifting floral beauties and there is an unmistakable connection in their composition. But, Pichola is more restrained and subdued. It’s as if the Bombay Bling party has ended and it’s time for some down time to reflect on the excitement of the day. Expense: Launching in April 2015 in the US. EU residents can place orders via the Neela Vermeire website for 205 Euros for 60ml. Categories: Neela Vermeire Creations | Tags: 4 bones, EDP, fragrance, Neela Vermeire Creations, oriental floral, parfum, Perfume, Pichola, review | Permalink. I really like this one too. Definitely not bombastic, and you’ve described it perfectly. Thanks Megan. I’m sure this was a hit at Esxence. I liked Bombay Bling, but it was a bit over the top for me so Pichola should be perfect. I will definitely have to try it. Thanks for a lovely review. I now have a great sense of what Pichola will smell like. Wish I had some now to greet the dawn! Steve, this sounds truly lovely. Daybreak, not overwhelming, creamy, milky, and floral? This sounds exactly like a scent I would love. I do hope I get a chance to try this one. Thanks for the review! I’ll definitely give this a sniff, with the hope that Pichola is so well-blended that I won’t detect the tuberose at all. Has anyone come up with a term yet for the perfumista’s version of “la la la la I can’t hear you”? Thanks for the lovely review and the stunning pic to illustrate it. I have read some reviews where the tuberose was noted. I didn’t find that to be the case. I’ll be curious if it comes to the front for you! I can only imagine how many new releases you’ll be reviewing in the next month. I can’t wait to see the new offerings out there! It sounds lovely on you, my sweets. And thank you for the link love! I’m craving to try Pichola. 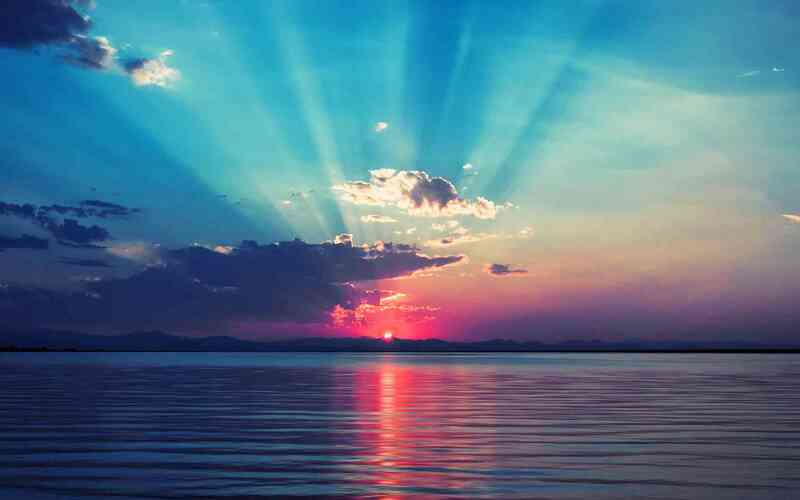 “The sun, warmth and quietness opening up to a new and glorious day”; what beautidul and poetic words! I liked Bombay Bling a lot but found it a bit too much for some occasions. Pichola sounds perfect. Is it kind of like Amouage Dia to its louder sister Gold?? What a great analogy…yes, that’s perfect! I look forward to trying Pichola since I like NVC and so far was impressed by all of their creations.